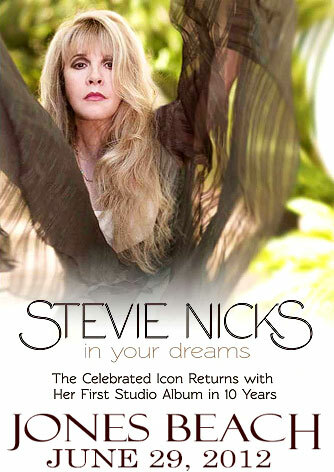 The title track of Stevie Nicks’ new album, In Your Dreams, is one of seven songs she wrote with the Eurythmics’ Dave Stewart, who also co-produced the collection. The pair spent the past year recording the album at Stevie’s California home. Other collaborators include Mike Campbell of Tom Petty’s band The Heartbreakers, Stevie’s former bandmate Lindsey Buckingham, and Fleetwood Mac drummer Mick Fleetwood. 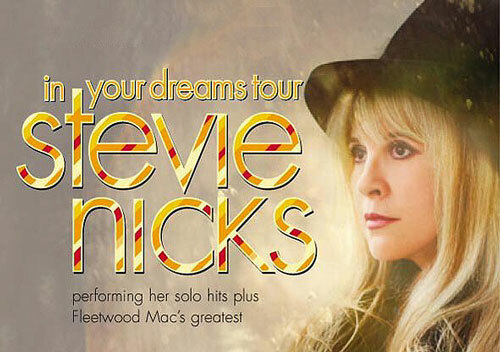 Stevie refers to the making of “In Your Dreams” as the highlight of her entire career.